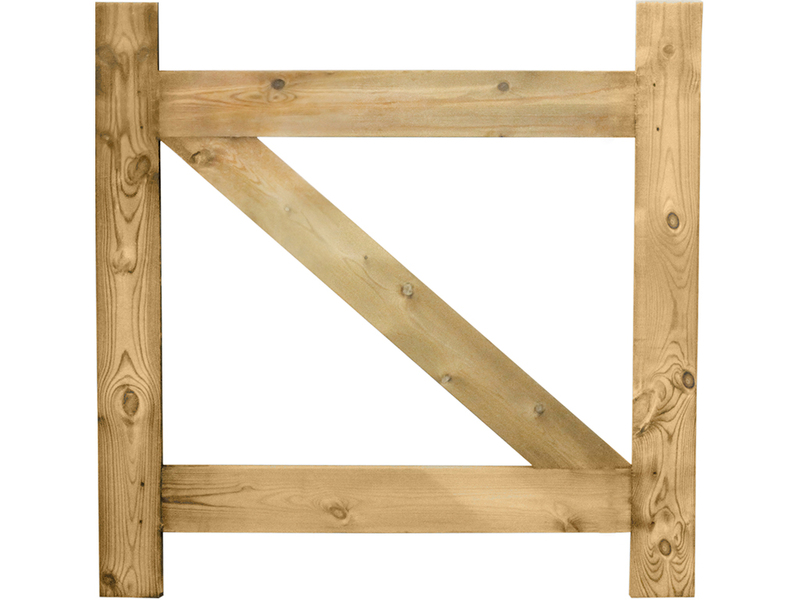 Made from PAR Pressure treated timber. Morticed joints, glued and nailed for extra strength. Rebated face gives a flush finish when clad. PLEASE NOTE - Our workshops can clad a gate frame for you in TGV, Featheredge, Overlap or Palisade finish. Go to our 'Gates Ready Made' section for ideas on style. Please contact your local branch for details including prices. Sizes - Height 0.90 metre (2ft 11 inches). Width 0.90 metre (2ft 11 inches).